Before I report my results and set new goals and objections, I want to put readers who have copy editor eyes at ease. Yes, I know I refer to goals as goals and objections, several times in fact. No, it’s not a typo. Yes, I know the proper word is objectives. Yes, I know that objections and objectives are two totally different words and most people don’t use them interchangeably. Yes, I know that I do. 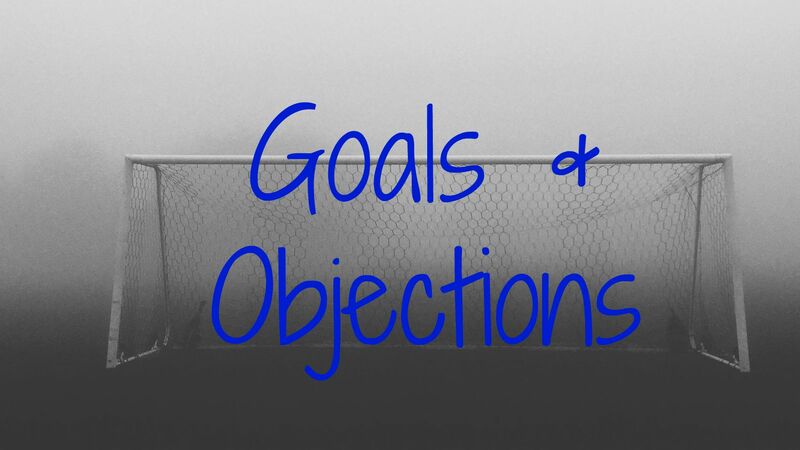 I started referring to goals and objectives as goals and objections when I worked at a firm where every Monday during staff meeting we had to report our goals and objectives for the week. Most of us disliked the exercise and thought it was overkill on a weekly basis. One day in staff meeting, I slipped and said what I was thinking “My goals and objections for the week are …”. No my boss did not think it was funny but my co-workers and I did. It stuck and I seldom say goals and objectives. No, I don’t work for that firm anymore. Well, now that I’ve cleared that up, let’s look at my progress on my goals from last year. I was not successful in maintaining a writing schedule of 5 – 7 days per week. I have since changed it to doing something blog related every day. I established that goal in a Writer’s Quote Wednesday post about a month ago and it is working for me. I’ve published 134 posts (about 10 – 15 are re-blogs or guest posts) which leaves 120 posts published. Goal met. 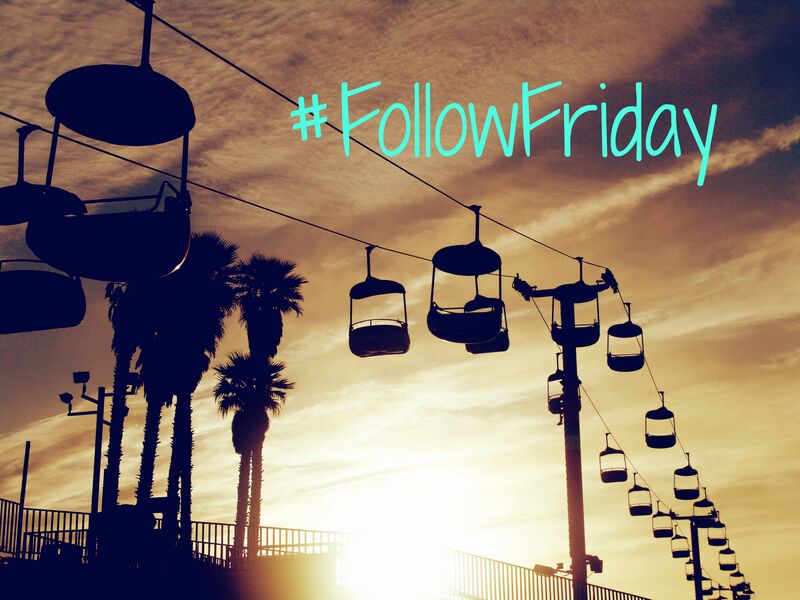 As I write this, WordPress reports I have 231 WordPress followers. Goal met and exceeded. At a minimum, post three times per week. Create an editorial calendar for October – December by the end of the course that includes both a writing schedule and accounts for other blog related activities. Create a Social Media Plan by the end of the course that sets actions items and measurable goals for Facebook, Twitter and Pinterest and incorporates Google+ and/or Instagram. This sounds like an awful lot of planning to do on my own. Will you help me decide which social media platforms I should use by participating in my poll? I’ll report the results in a post at the end of the month.